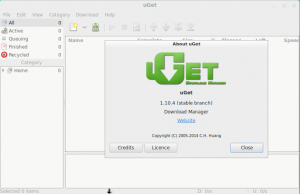 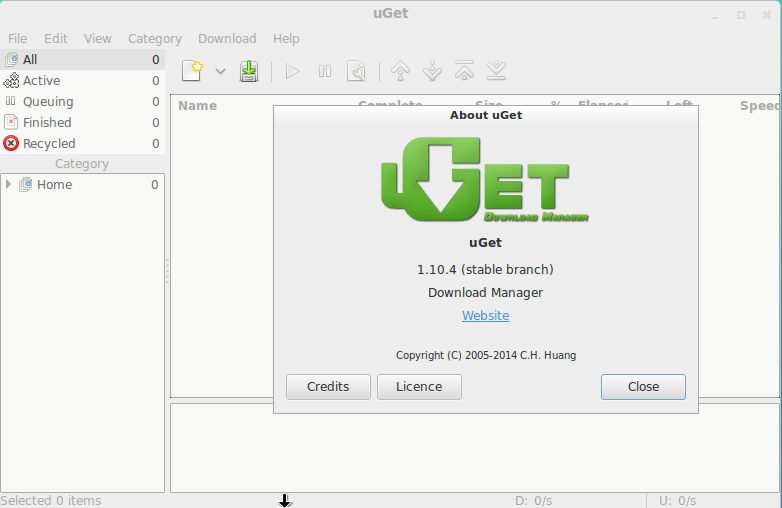 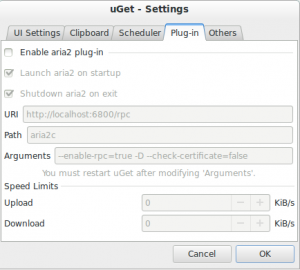 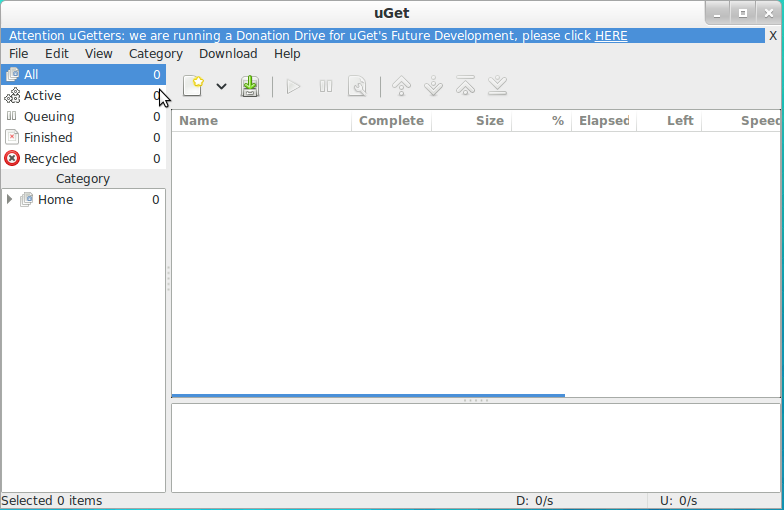 uGet, the Best Download Manager for Linux.uGet is an Open Source download manager application for GNU/Linux developed with GTK+, which also comes packaged as a portable Windows app. 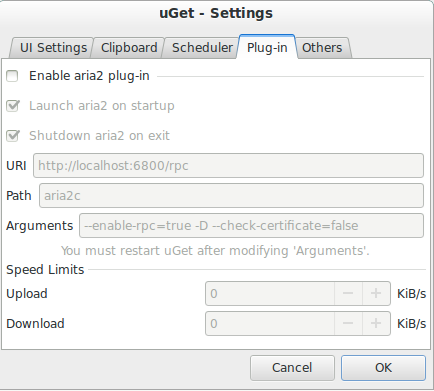 Fix: uGet unexpectedly exits with large list of urls. 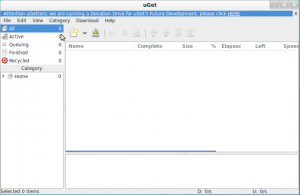 add and update translation files.